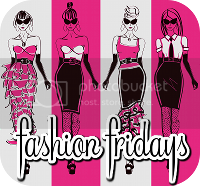 I am linking up with Blonde Episodes for Fashion Fridays! 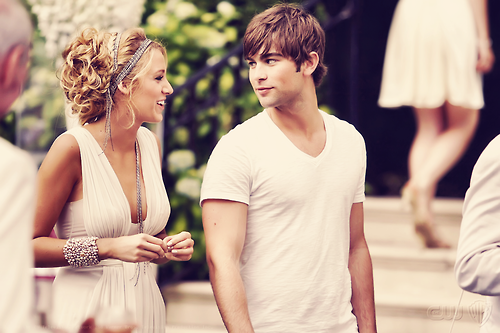 I've been obsessed with Blake Lively for years now. I think she's naturally stunning. Hair and makeup always look great. Her outfits are always so well put together---on and off-screen. LOVE HER! I love her! She makes it look so easy to walk red carpets! She is a very pretty girl and has great style! I linked up with Kori today if you want to come say hi. Ooh I hadn't heard about her and Leo. What a pretty couple lol! I actually like Blake's off screen clothing selection more that Serenas. Don't get me wrong, I'd die to have Miss Van der Woodson's closet, but sometimes it's a bit...much.